Fairyland: A Memoir of My Father is a new book by Alysia Abbot. It recounts the story of a young girl growing up in San Francisco with an openly gay father. I had the pleasure of meeting Alysia while at residence at Ragdale last spring. During an informal salon, the residents shared some of their current work. Alysia read excerpts from a draft of her book. When this book was posted for pre-order on amazon.com, I placed my order and looked forward to reading it. From the excerpt that she read at the salon, and the stories that she told in various other conversations over dinner at Ragdale, I knew it would be an amazing story — one that I had never heard before. I received the book a few weeks ago and devoured it a few days. Let me tell you, Fairyland is an engrossing read! 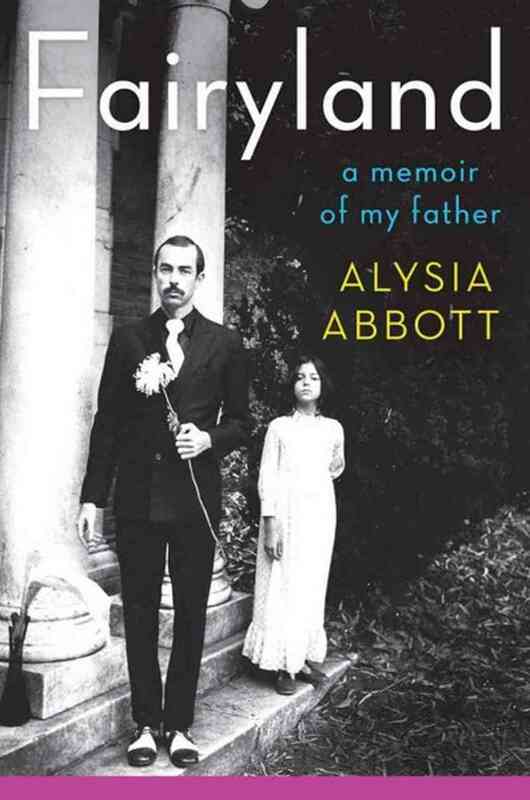 Alysia Abbott relays an unusual story of love between a father and daughter. She was involved in a culture in which there were usually no other children and few other females. She makes unlikely friendships and is even rescued from possible danger by strangers. She paints a vivid picture of her surroundings and captures a moment in time through the thoughtful recount of seemingly mundane details. If you are of Abbott’s generation, these details catapult or softly lull you back in time. Having lost her mother at the age of two and her father before she was 22, her bravery starts young. Alysia describes her younger self being grounded in the weight of her combat boots when all other foundational / familial structure in her life has been lost. Fairyland is also a coming of age story: a precocious teen becomes a young woman who is faced with caring for her dying father. Her honesty is at times both heartwarming and disarming. I ended the book with tears in my heart, and an overwhelming feeling of love. See more reviews at Goodreads and Amazon. Monica J. Brown is a multi-disciplinary artist. This entry was posted in Uncategorized and tagged Alysia Abbott, amazon.com, goodreads, memoir, Ragdale. Bookmark the permalink.